Parent, Teacher or Club: Download CREST Superstar Challenges! Download the full set of CREST SuperStar challenges. 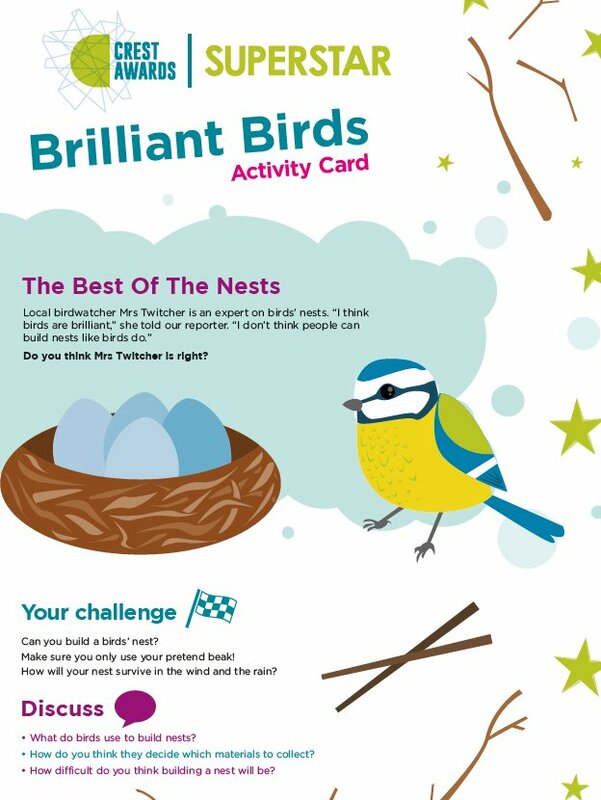 These fun challenges can be used towards a CREST SuperStar Award and you don’t need to be an expert to run them! 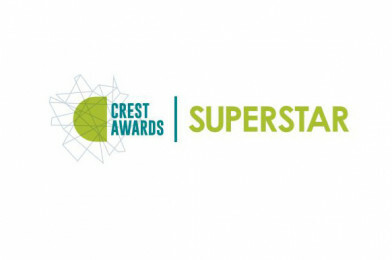 CREST SuperStar is designed for 7 – 11 year olds, and gives children the chance to participate in hands-on science through enquiry-based learning. Children receive their own CREST SuperStar passport to record their journey and participate in eight CREST SuperStar challenges, run by you, to complete the award. Each time a child completes a challenge they can mark it off in their passport. When their passport is filled up they get a certificate and an iron-on badge to recognise and reward their achievement. Challenges are designed so that you don’t need to be a teacher or have a science background to run them. Each challenge is designed to be 45min-1hr long and comes with an organiser’s card with instructions, highlighted safety points and a resource list.